We keep your environment clean & safe with green cleaning practices. Our team is highly-skilled and provides cleaning services with expert proficiency in all areas. Customer satisfaction is at the forefront of our business principles, and we strive to bring you a personal and tailored cleaning experience built around your specific needs. A well-maintained, clean floor can make any commercial space look more welcoming and professional. Good floor care is comprised of systematic maintenance specific to the type of floor surface. The floor should be treated accordingly, to ensure a professional cleanliness and longest life span possible. 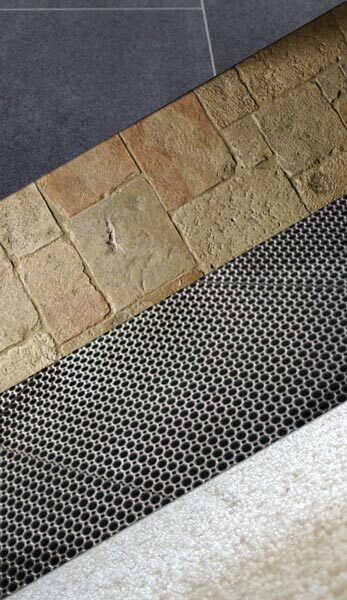 All floor surfaces, regardless of their type, need some form of protection. Dirt and water that is inevitably walked in from outside must be rejected by the floor so as not to damage it. To maintain the necessary level of hygiene in commercial spaces, a chemical deep-cleaning should be done at regular intervals. We use the right chemicals and equipment to ensure the hard-to-reach areas are free from bacteria and hygienically safe. This will lower the risk of infection from unclean surfaces, workspaces, and fabric in the building. Health and Safety is important no matter what business you're in. A chemical deep-clean plays an important role in your commercial space's ability to pass the stringent H&S tests imposed on businesses. Our process: Once we have deep-cleaned you premises, we will formulate a plan tailored to your business, to ensure the ongoing hygiene of your commercial space. For: Offices - Factories - Shopping malls - Schools - Automobile (on-site car wash). Daily contractual cleaning ensures that your commercial space is hygienically clean and safe for employees, clients, and guests. Our staff members are well trained in all aspects of cleaning, personal hygiene, and health and safety, as well as getting briefed on your personal needs and proper decorum. 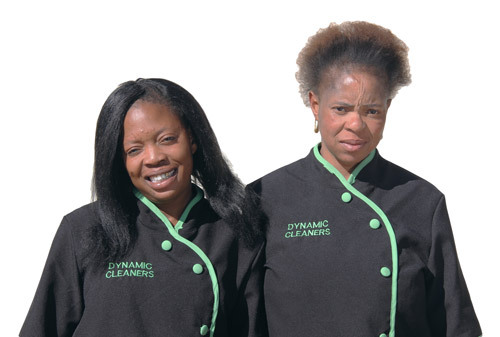 HR and IR issues for all Dynamic Cleaning staff are managed by Dynamic Cleaning Services as an outsourced service. It's at the core of what we do. The condition of your facilities evokes a subtle yet very powerful impression of your business and our main concern is ensuring that the hygiene of your work environment is maintained and of a high standard. For this reason, Dynamic Cleaning Services strives to the absolute peak of cleanliness, and the eradication of soils, bacteria, viruses and all other contaminants in your commercial space. With our monthly maintenance plans, we can ensure the hygienic cleanliness of your facilities. We also supply you with all the necessary equipment to make sure that your restrooms and other high-risk spaces are hygienic.